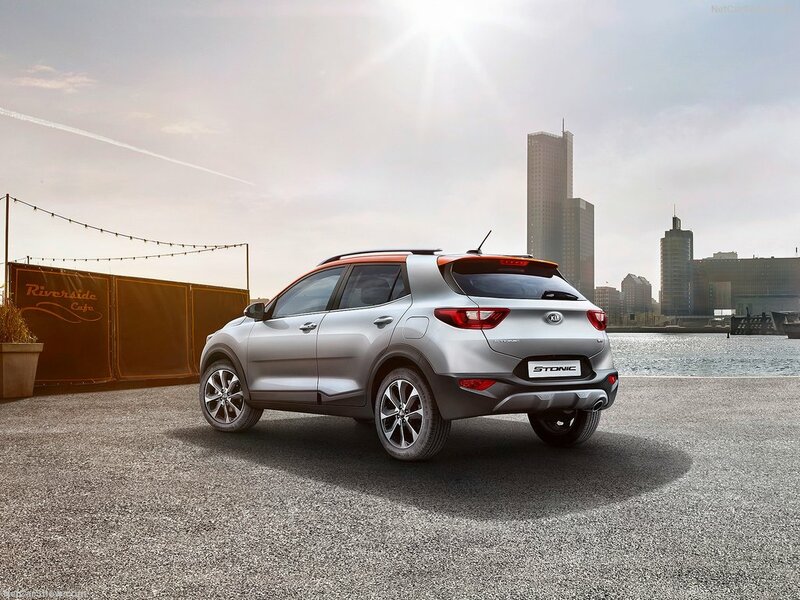 As we all know, Kia and Hyundai are two companies closely related to each other. In fact all of their cars are based on identical platforms with very minimal differences. Not that long ago Hyundai released an all new car with the Kona and together with it, a new platform. Well, it seems a new Kia will follow shortly which is quite interesting to see. 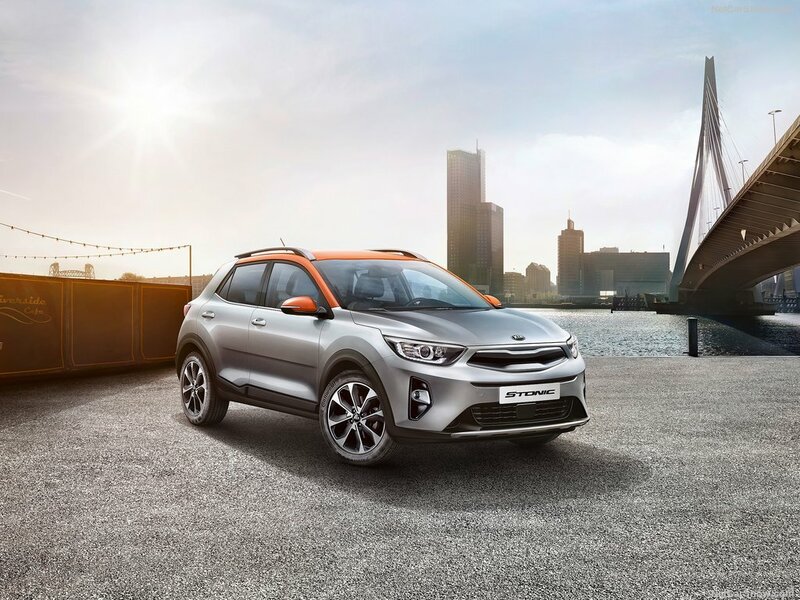 The car is set to be released with the 2018 Kia Stonic and it is expected to become the sportier version of the Kona. It will likely get a different suspension setup, possibly better brakes and more than likely a few changes under the hood as well. Both the car’s exterior and interior will be completely new which will help it stand out from its close sibling. As we said, the car will be based on Hyundai’s new front wheel drive platform. This new chassis also supports all wheel drive which is actually a really rare offering in Stonic’s class. Thanks to that the car will get a clear edge over most of its rivals and it should allow it to behave better in bad weather and in light off-road. Even though so far Kia decided to keep quiet about the Stonic, the car has been spied testing in the Arctic. On top of that renders of a concept have been revealed not that long ago which show a completely different crossover than what we were used to. The price is still unknown but the car is expected to be priced under the Sportage. 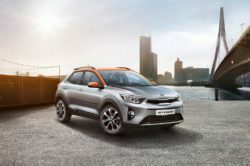 The 2018 Kia Stonic is set to get the same proportions as the Kona. This means the two cars will share the same wheelbase and roughly the same exterior dimensions. From the spy shots it seems the Stonic will be slightly taller than its sibling and its hood seems to be bulkier as well. The windows seem mostly identical to the Hyundai but that’s about the only real similarity between the two which is great. 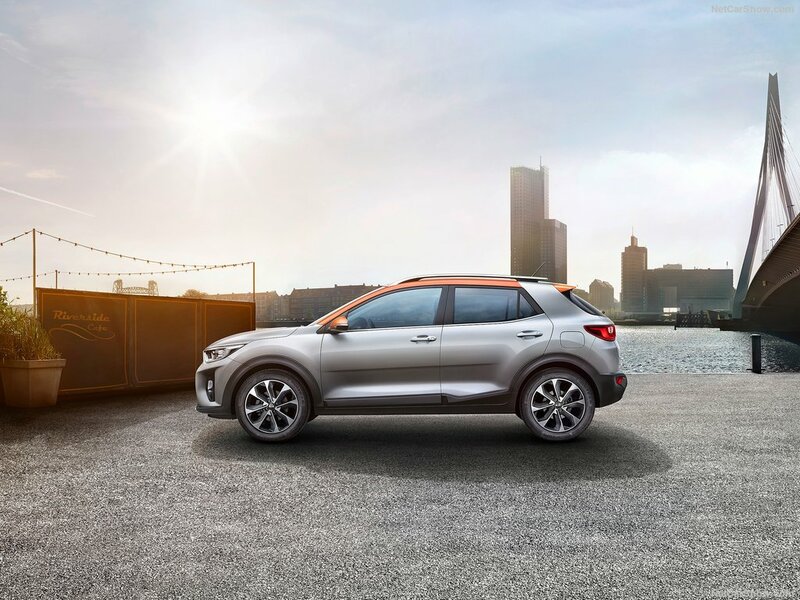 From the renders we can assume the production model of the car won’t share much with the Sportage either. Instead the car is set to receive a more aggressive look similar to what the Stinger sedan has. 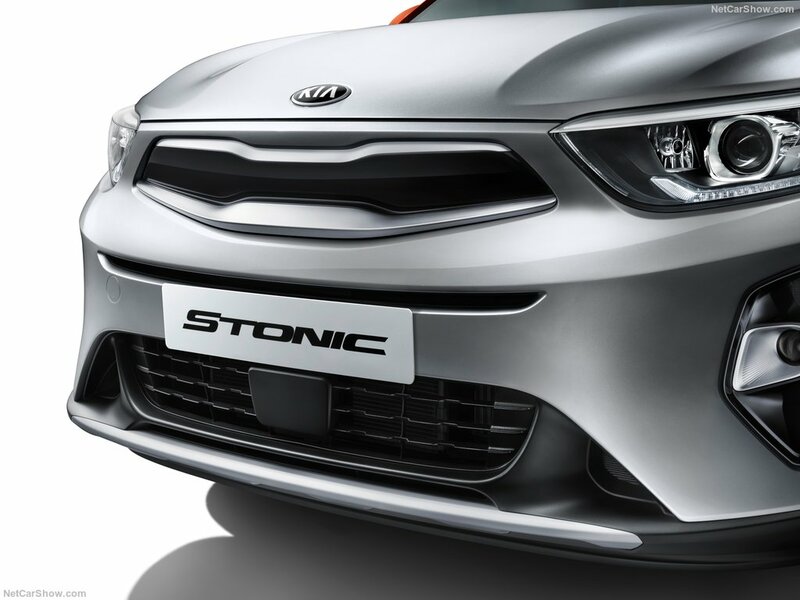 A slim front grille together with swept back headlights and an aggressive bumper should allow the Stonic to really stand out. The interior of the Stonic is more than likely going to be quite similar to that of the 5-door Rio. 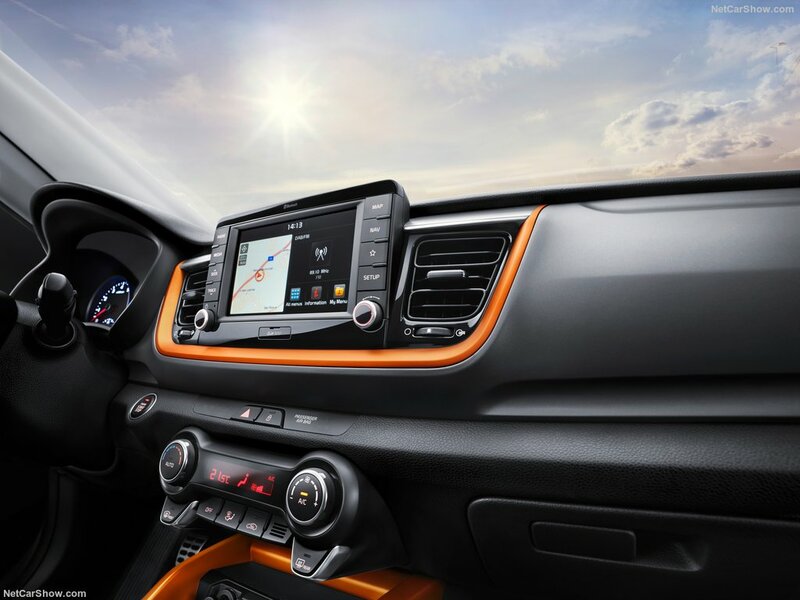 If the rumors are true then it will receive the same dashboard, instrument cluster and most of the features. However, the materials are set to be slightly better on the crossover. 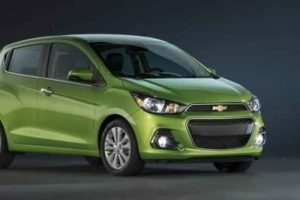 On top of that the car will be able to provide more headroom than its hatchback counterpart as well as a larger trunk. These alone should be well worth the upgrade over its slightly cheaper sibling. The European market will likely receive a range of gas and diesel engines. 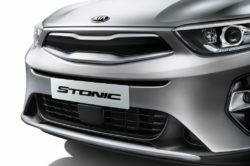 The base model of the 2018 Kia Stonic is expected to receive a 1.0 turbo-three with just over 115 horsepower. A 1.6 liter turbo-four with just under 180 horsepower is also going to be available. 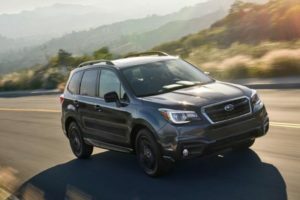 A diesel with either 110 or 130 horsepower is also expected. 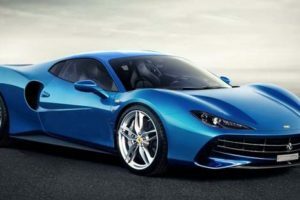 All engines are likely going to be available with either a manual or a dual-clutch gearbox. So far it seems the optional all wheel drive system will only be offered on the range-topping engines. 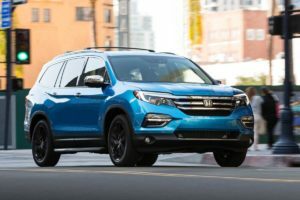 The US market is actually expected to receive just the 1.6 liter gas engine in the top tier trim level. 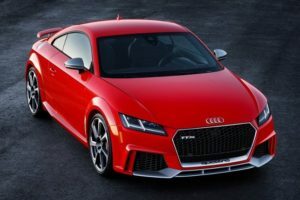 The base cars on the other hand will make use of an older 2.0 liter naturally aspirated inline 4 offering around 150 horsepower.